How marketing helps you find highly-qualified prospects. Some years ago, Pepsi sent cases of Diet Pepsi to hundreds of thousands of Diet Coke drinkers. And, their promotion didn’t stop there. Pepsi sent magnets, coupons, and special pop-up mailers to persuade these hundreds of thousands of Diet Coke drinkers. Their strategy? Target cola drinkers of a competing brand. Pepsi knew these customers were buyers of colas. All Pepsi had to do was to convince these cola drinkers to try their product. Hopefully, some of these cola drinkers would convert into long-term Pepsi customers. How can you use this strategy? If you sell vitamins, target other vitamin users. If you sell travel, target frequent travelers. If you sell organic, biodegradable cleaning products, target conscientious cleaning product users. Like Pepsi, your initial marketing costs may be high if you give away free products. However, look at the long-term profit of a good repeat customer. How much money would you earn if a customer bought products from you every month for the next five years? So think like the Pepsi marketers and round up some long-term profits. Previous Post Public speaking confidence? 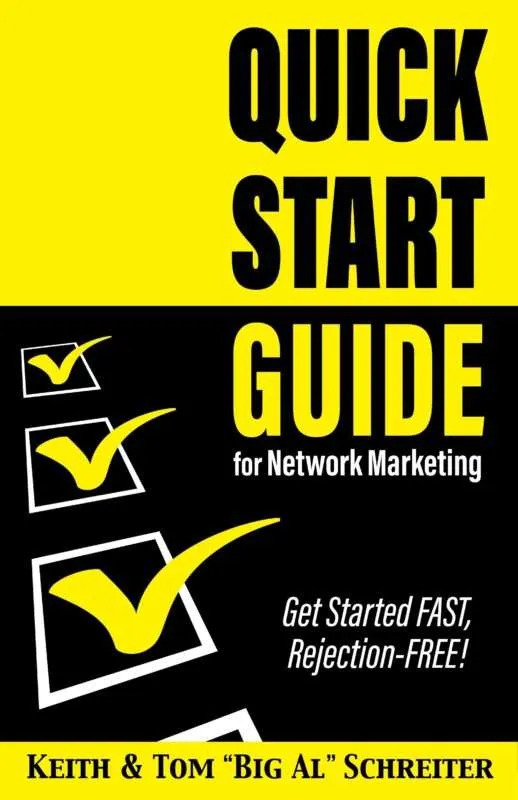 Next Post How to close your network marketing prospects.